Sophie, Countess of S'gur, was a Russian-born French writer who lived from 1799 to 1874. This collection of stories draws on the rich heritage of French medieval literature, courtly love, magic charms and gallant deeds. In each story, the hero or heroine must undertake a quest or overcome a series of impossible challenges in order to reach their goal - often with the aid of magic. The tests involve patience, endurance and hard physical labour, as well as overcoming character flaws or atoning for past misdeeds. The stories are remarkably vibrant and well written, containing many elements of surprise and humour as well as chivalry and courtly romance, and as such, reach across the ages and appeal to a modern audience. 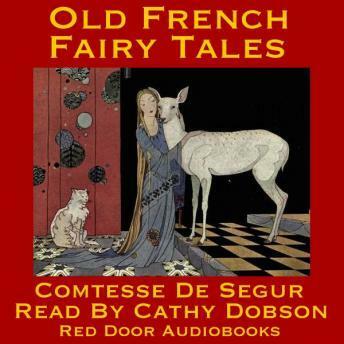 These stories will delight children and adults alike: 'Blondine, Bonne Biche and Beau Manon', 'Good Little Henry', "The Story of Rosette', 'The Little Grey Mouse', and 'Ourson'.